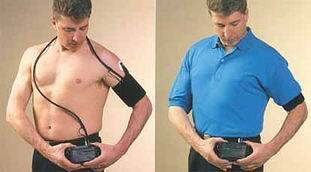 As the name suggests, 24 hour blood pressure monitoring records a patient’s blood pressure over a 24 hour period. Please allow three working days for results to be recorded before making a follow up appointment with the referring doctor. Please notify the technician if you have an appointment within three days following procedure. A cardiologist will complete the report.